Exercising regularly gives you a beautiful healthy glow, and can actually improve the condition of your skin. Drink lots of water to help your skin to be healthy. Eat healthy, including healthy fats like avocado, fish, and nuts. 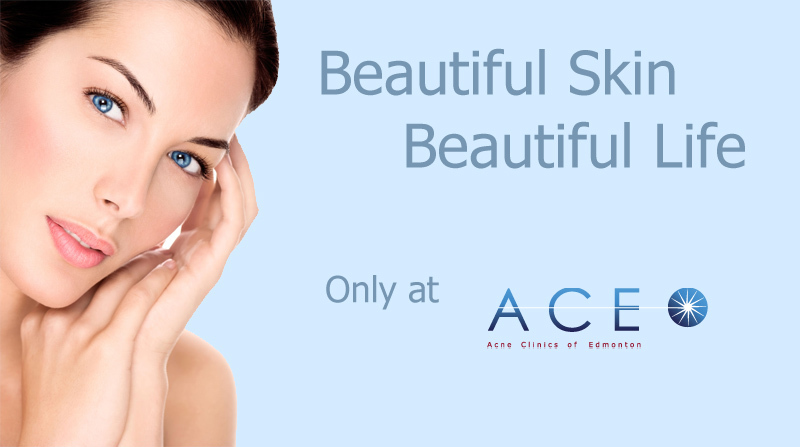 Acne vulgaris, acne scarring and thermage, laser treatments in West Edmonton Mall. State of the art skin care facility in Edmonton and the experts in rosacea, acne scarring, microdermabrasion, ultrashape and skin treatments.